Light up the night with the Disney Star Wars Night Light! This Night Light features the Stormtrooper Fire Division from Star Wars! Light up the night with the Disney Star Wars Night Light! 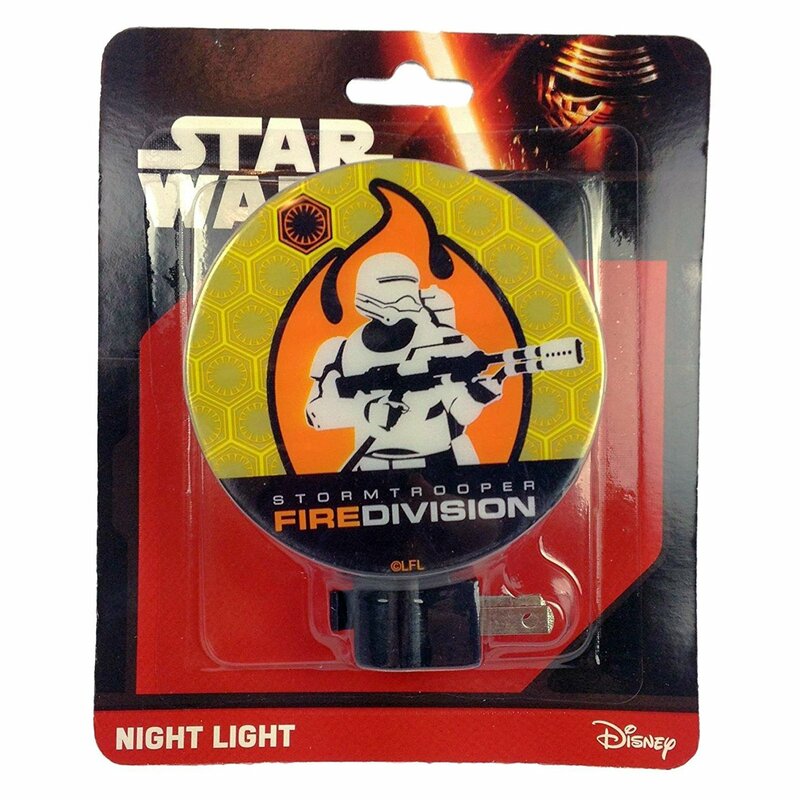 This night light features the Stormtrooper Fire Division from Star Wars, and they are ready to brighten up the darkness! The night light has a bright yellow shade and can plug into any outlet in your hallway, bathroom, kitchen or bedroom. It takes a 120V 4-7 Watt bulb. Light up dark nights and aid sleep for little ones scared of the dark with the Star Wars Night Light! 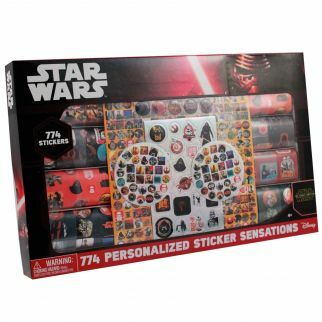 The Disney Star Wars Night Light makes a great gift, stocking stuffer or party favor for young kids and Star Wars fans! 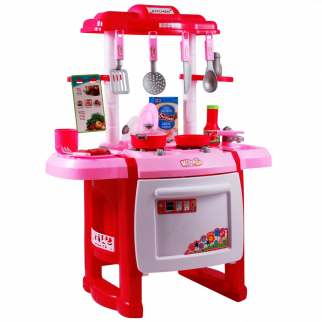 Jumbo Light Up and Sound Pretend Play Kids Full Kitchen Oven Chef Set - Pink $ 50.99	• 15% off!